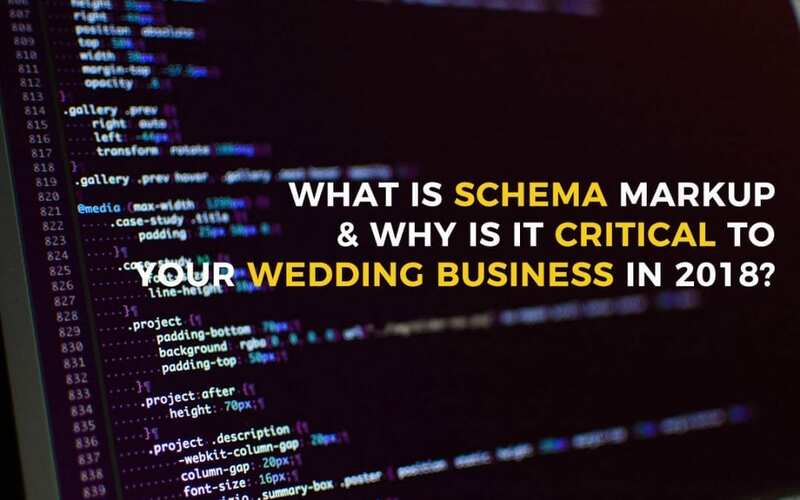 What Is Schema Markup & Why Is It Critical to Your Wedding Business in 2018? The Intelligence WordPress Hosting, Maintenance, & Security Solution For UK Wedding Professionals. “Power is gained by sharing knowledge not hoarding it!” Join us! © 2016 - 2018 WedHosts All rights reserved.